For small businesses and large corporations alike, employee engagement plays a huge role in overall business growth and achievement. The fact of the matter is, satisfied and happy employees are more engaged and productive, which is why you should strive to improve life for your employees at work. This isn’t the easiest thing to achieve but it’s absolutely worth it for your business. 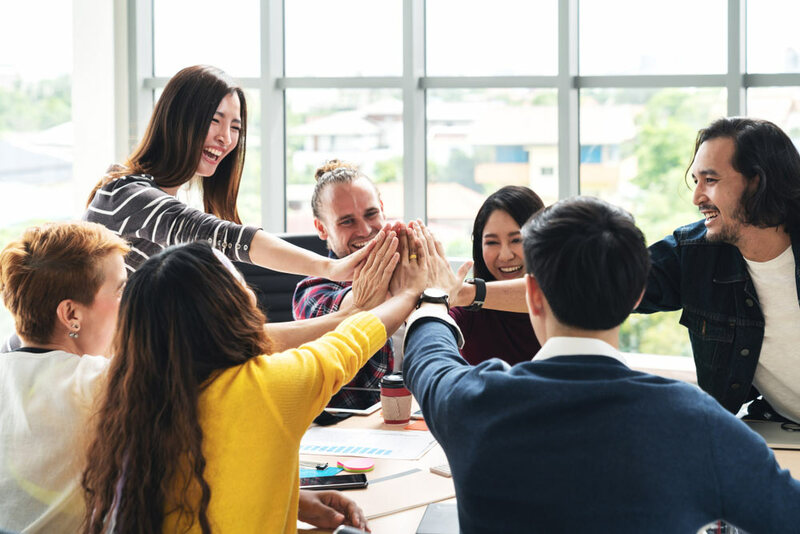 Through this post, we hope to give you a little guidance on the key steps to consider when trying to improve employee engagement throughout your business. The first step to keep in mind is research. As with most things in business and in life, just leaping into action without any preparation is a way of guaranteeing failure. Instead, you should view every problem that your business comes across as a challenge that requires methodical, logical processes. Whenever you’re faced with a problem, the first step should be developing an understanding of the problem – both the symptoms and the causes. With this information, it’s a lot easier to formulate a plan that fixes the cause of the problem and puts you back on the right track. The signs and symptoms of poor employee engagement usually come in the form of low productivity, a lack of efficiency and overall business stagnation. If you notice any of these problems, then the first thing to do is discover why your employees are suffering from low engagement. Most businesses do this through targeted surveys that ask questions about how the business is run and what the opinion of the company is. 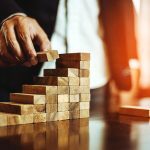 Using similar techniques to research where the problems lie in your current business structure, as this will show you what needs to be addressed to boost your employee engagement. Having researched your business and asked your employees for feedback, you can now use that information to formulate an effective employee engagement strategy. Formulating an employee engagement strategy is a meticulous process and should take up most of the time assigned to your campaign. It’s difficult to make clear exactly what a good employee strategy entails because they should always be designed specifically for your business and for your employees. However, there is still one key point to keep in mind. Your engagement strategy should centre around your staff and not around your business. The key to improving employee satisfaction and assisting the growth of your business is to make each employee feel valued. Almost all employees want to feel like their work contributes something towards the business, so you need to show that this is true and that the business recognises employee achievements. This is just the tip of the iceberg when it comes to an effective employee engagement strategy. This is the most important step towards improving your business’ engagement concerns; so, ensure that you find out everything you can or work with an organisation that can assist you. Finally, we have evaluation. After you have done your research, designed an appropriate strategy and implemented it, your work isn’t done yet. If you took your time with the research and strategy, you should be seeing a boost in employee engagement and productivity but it’s essential that you can accurately measure and evaluate this. As with most business-related changes, employee engagement needs to be seen with the attitude of continual improvement. Even if your new strategy is extremely successful, there is almost always a way for you to improve your system, whether it be through encouraging employee feedback or offering staff more opportunities to develop their skills. This is what shows the true value of your campaign because with measurable objectives and a detailed evaluation process, you can constantly make the lives of your employees better. 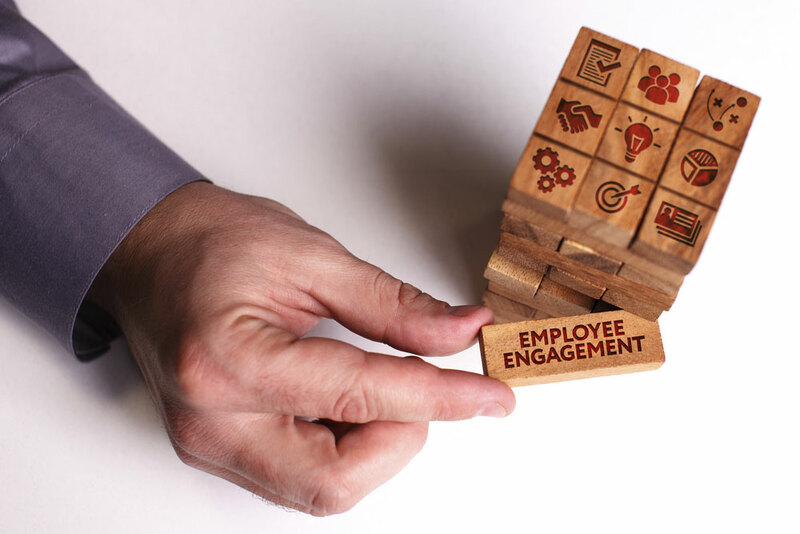 If you keep these steps in mind whilst formulating your employee engagement improvement campaign, you are guaranteed to not only see short term improvements but long-term growth and development too.